Math is difficult and challenging but if it is practiced on a daily basis, it will be more enjoyable and interesting. Many children struggle with this disorder, especially during their exams. To help them, here are few surprising ways to eliminate math stress from students. The first and foremost thing is to be relaxed. Assure yourself that you have successfully prepared for the exam. Never panic, math is not a rocket science. If you have math anxiety, admit it, get prepared to face, overcome or manage it. While learning any new topic or problem always learn from the core. Understand every single step while solving a particular problem, go through the definitions, derivatives, and their formulae. Never try to memorize formulas and solutions as you may get confused and leads to failure. RD Sharma Class 9 Solutions provides a better foundation for both CBSE board exams and other competitive exams. Make a regular habit of solving 10 to 15 math problems to reduce the anxiety. Always try to solve the problem by understanding the formulas and its steps instead of memorizing it. 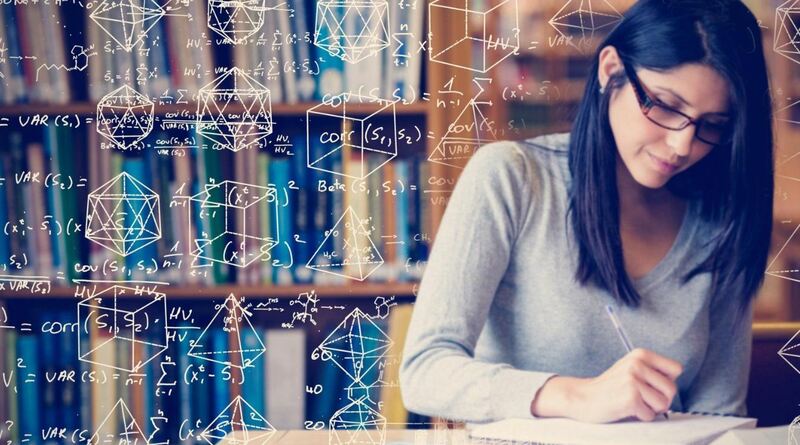 Students appearing for their board exam can practice various mathematical problems by referring to sample papers and previous year question papers. This help students to build their confidence level towards the math exam and reduces their fear of failure. Never hesitate to ask for help or to clear your doubts in the classroom. Students are free to approach their teacher anytime during the school hours and solve their queries. Try to talk and share your thoughts with your friends. Take help of your brothers, sisters, and other family members. As per the experts, group study is a smart way to get success. In this way, students can develop different ways to solve problems by sharing their ideas related to the different math topics. There are many reference books available where students can refer and solve several problems based on the similar topics. In this way, students can gain more knowledge about the concepts. Apart from regular textbooks and class notes, students can solve problems from the other reference materials. RD Sharma Solutions is the best reference material for both lower and higher class students. Here, students can check for the complete solutions and also practice more questions to make the concepts stronger. These were some simple techniques to reduce math stress. Hope this will be helpful for the students and can perform best in their math exam.